I am getting my new Toyota Vios in a few weeks but it did not come with a reverse camera. I like to check with Vios owner if I can just install the reverse camera and link up ti the stock dvd player or I need to buy a brand new full set? Just purchase a new camera and go to any audio shop to wire up for u. They might need to drill a small hole next to your rear license plate light. If you stay at East side, You can try Soon Lee Auto at Geylang Lorong 39 or Mod Ministry at 50 Serangoon Ave 4. I find their services good and prices are reasonable. I heard one guy ran over his son. I wouldn't want to run over him. 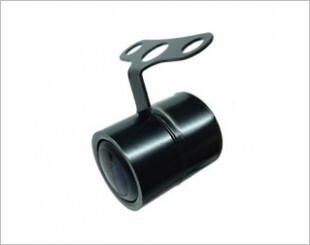 Depend on individual, some people might not like to use reverse camera. 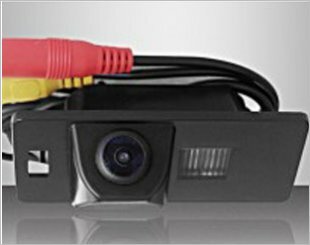 Suggest to install in-car DVR camera. 1 infront and 1 on the rear. Vio not that big also need a reverse camera? Sensor should be more than sufficient. whats the price with install?? actually nothing to do with size, it's the blind spots that you can't see physically and through the mirrors. I just completed installation of my rear cam this day. Thru research and I did it myself. I bought it at Lazada and I passed the problem because of some conversion/video by-pass. Additional items I bought are female RCA with attached wire and switch. And, willing to help you for the full instruction/details..
After installing this now I have no problem with my Parallel parking and three point turn anymore. With the huge image showing on my DVD player.